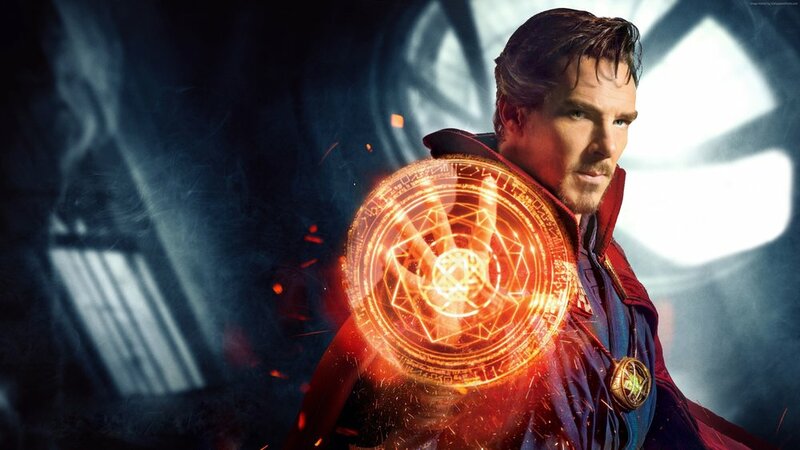 After a horrible car accident, brilliant neurosurgeon Stephen Strange must find a way and a cure to healing his hands. His quest brings him to Kamar-Taj in Nepal where he studies under the Ancient One, who teaches him the ways of magic and alternate realities. With new skills of inter-dimensional travel and spells, Strange soon discovers that he must protect the world from a deadly enemy who is out to destroy it. Starring Benedict Cumberbatch, Chiwetel Ejiofor, Rachel McAdams.